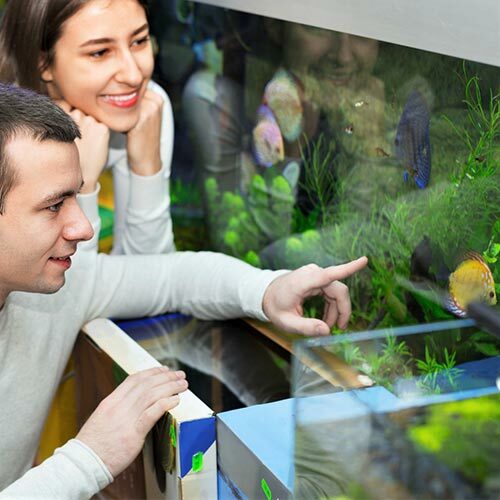 Do you have a keen interest in fish keeping? Are you enthusiastic to develop your knowledge and understanding in aquatics? Then this could be the ideal opportunity to develop your hobby. Our Aquatic position will involve assisting with the daily store maintenance, caring for a range of fresh water, tropical and marine fish and plants. The ideal candidate should be enthusiastic to serve and share their hobby with our regular customers with a practical approach as part of our strong happy team. We require someone who is passionate about plants and enjoys working as part of a team. This is a part-time or full-time role. Full training and support will be given in order to develop or acquire the knowledge to assist our extensive and varied customer base. 'The Walled Garden’ is a 130-cover table service restaurant serving a creative cuisine. The Kitchen uses fresh local produce, all cuisine is prepared daily, and menus change according to the season. 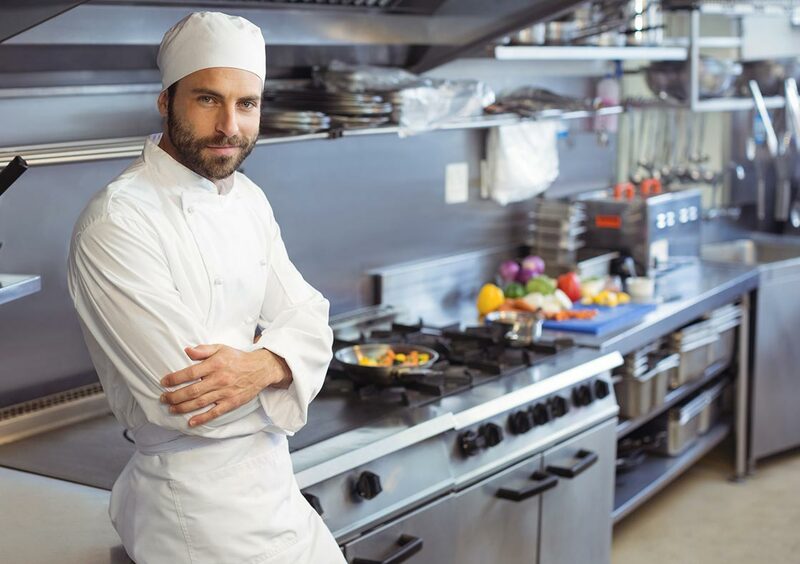 The successful applicant will ideally have experience working in a busy kitchen, be methodical, organised and have a common sense approach to work. This role involves general cookery knowledge and assisting the Head Chef with everyday kitchen tasks.